A few years ago I had a pretty solid workout schedule in place. It worked for me and I was in shape. I felt good and was happy. Just like anything else though, curiosity got the best of me and I had to try something new. When that something else didn't work I'd move on to the next thing. Here I am today out of shape and annoyed at myself. I wonder to myself why I ever stopped doing what worked for me. I have to remind myself that what works for one person, won't always work for the next person. This week I have implemented my old plan with some new things. The new things are yoga sequences that are helping me with some of my tight spots I've encountered. 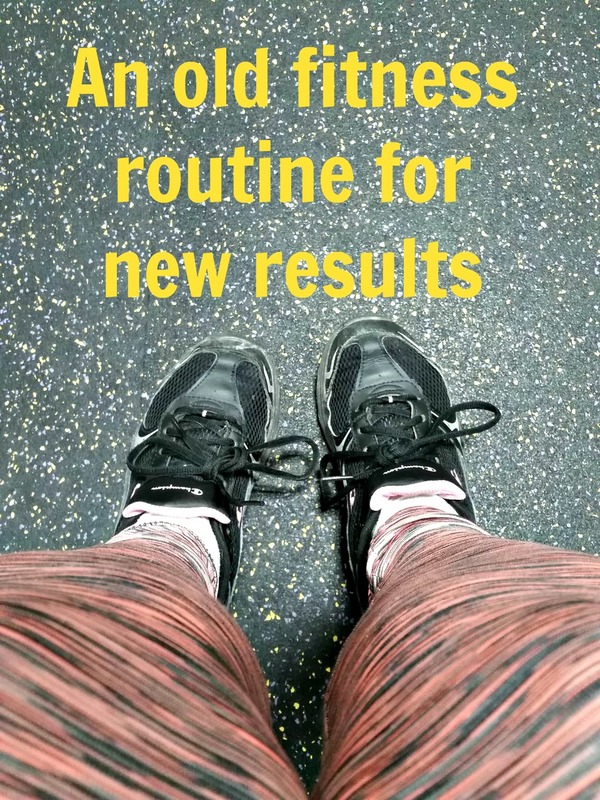 I'm going to see if this routine still works for me. I am 2 days in and I'm already starting to feel better. I wanted to share with you what I am doing in hopes that maybe my little routine may help one of you. Tuesday: Home exercise. Stretches and heart rate raisers like mountain climbers and jumping jacks for 30 minutes. Saturday: Various activities. They could include hiking, walking, house cleaning, and new activities I've wanted to try. What does your workout schedule look like?